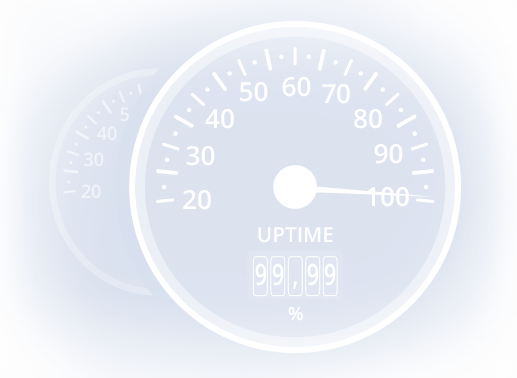 Developing and implementing state of the art systems that help you achieve 99.99% uptime. 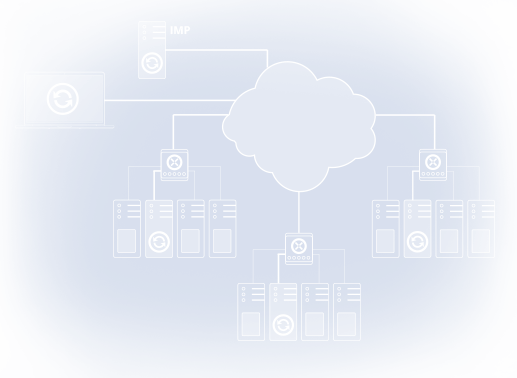 Trusted high availability solutions for eliminating planned and unplanned downtime. 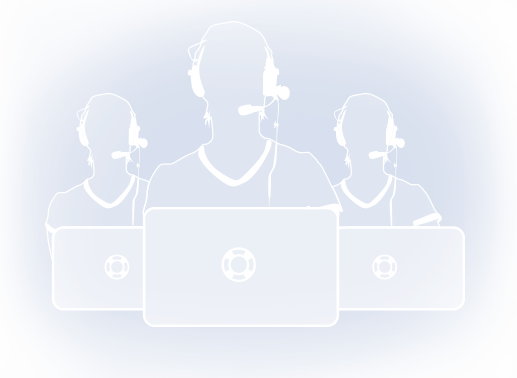 Dedicated technical support teams, built and managed to fit your company's standards. Professional support tailored to your specific needs. Download the Infrastructure Management Platform White Paper for more information. Building and managing dedicated and semi-dedicated teams that take care of your businesses' technical challenges 24x7x365. Architecting, developing and implementing effective systems that withstand high loads and help companies achieve 99.99% uptime. Providing high quality support and maintenance to your servers all the time day or night, ensuring your peace of mind and the servers' stable functioning.